G-Force Arm Restraints are a great way to add safety for your arms while driving your Exomotive Exocet on track. The G-Force Racing Gear Arm Restraints are covered in flame-retardant foam and flame-retardant cloth, not cheaper nylon covered arm restraints used by other manufacturers. The cuffs and straps are made from high-strength nylon. 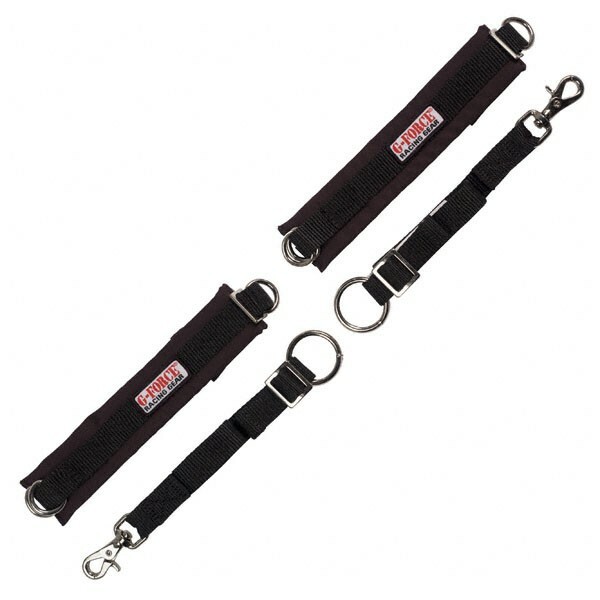 For ease of use, we use individual straps with quick release clips.